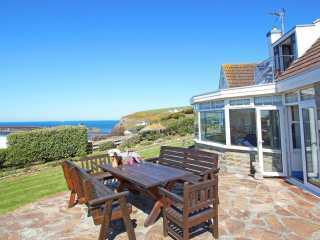 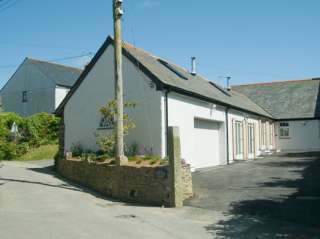 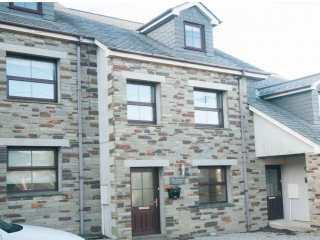 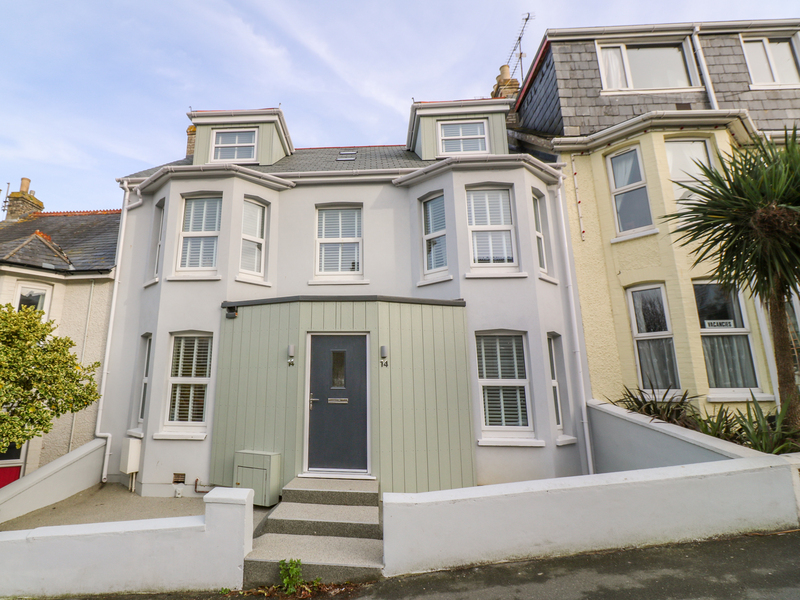 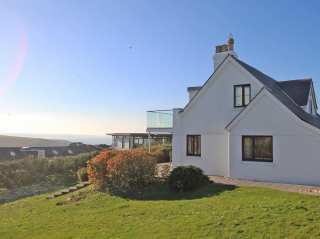 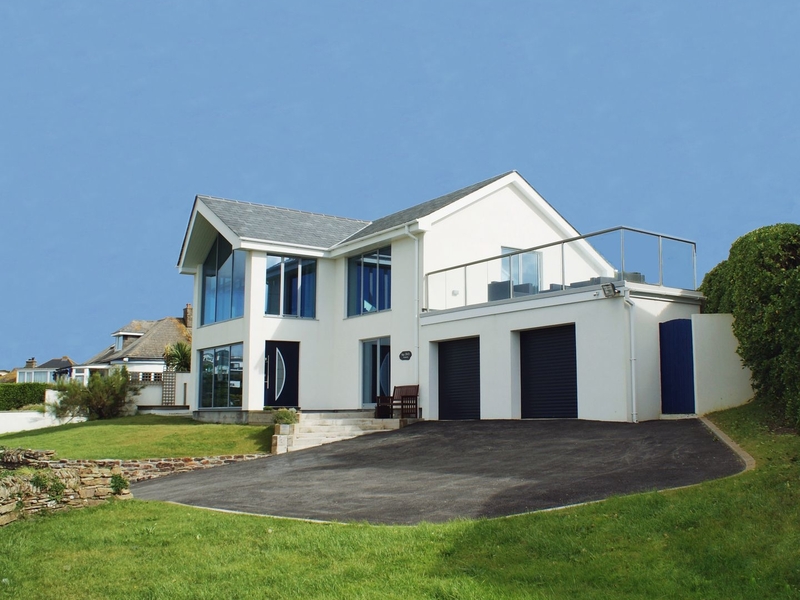 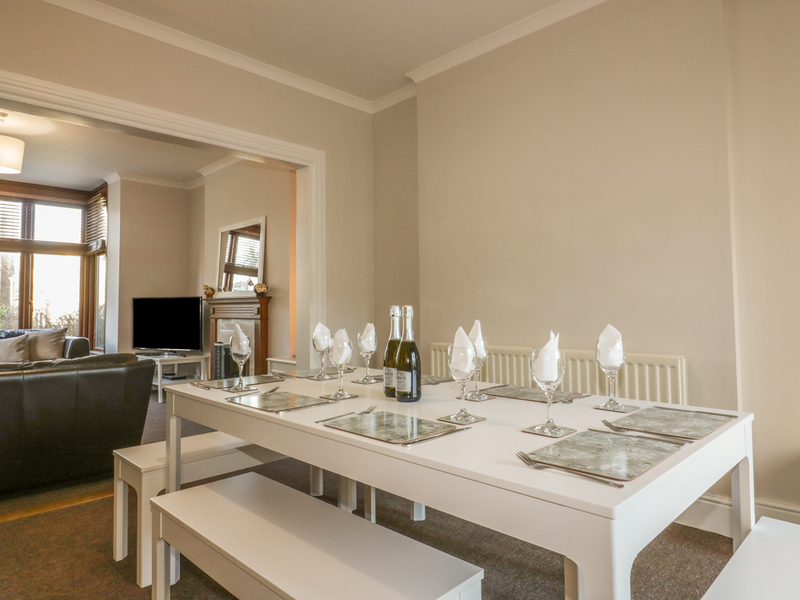 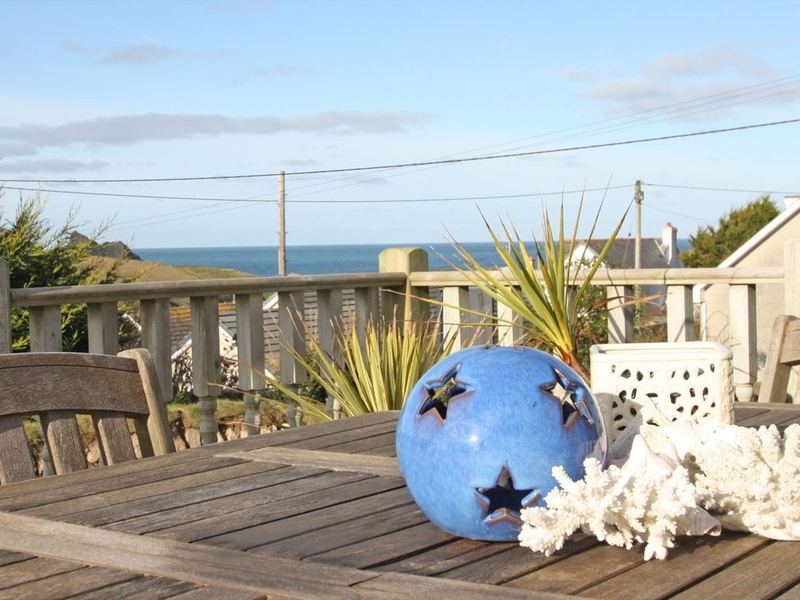 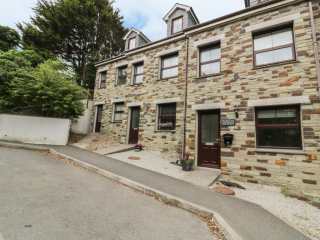 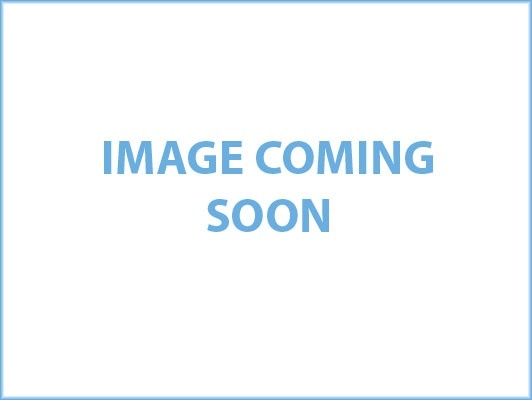 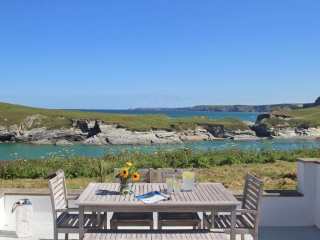 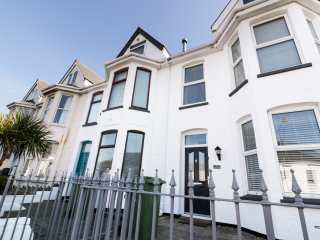 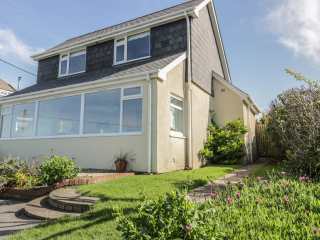 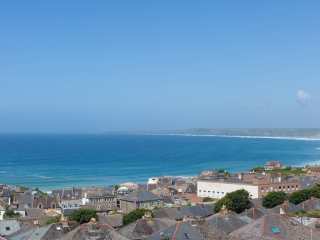 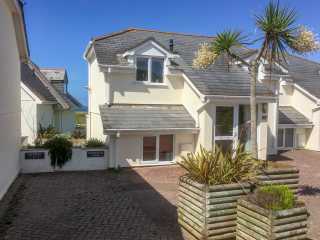 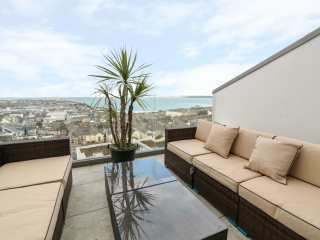 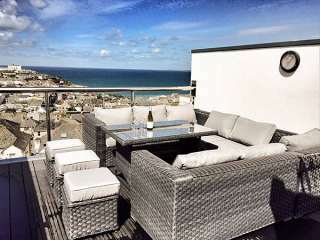 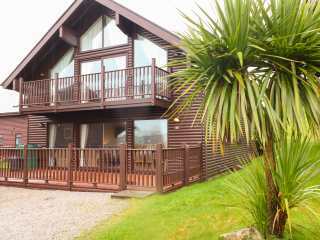 Found 29 holiday rentals in Newquay, Cornwall. 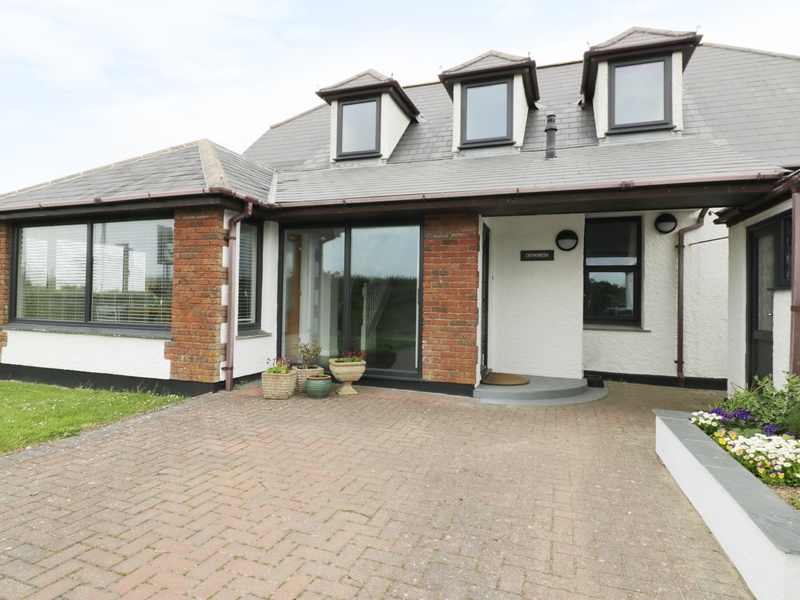 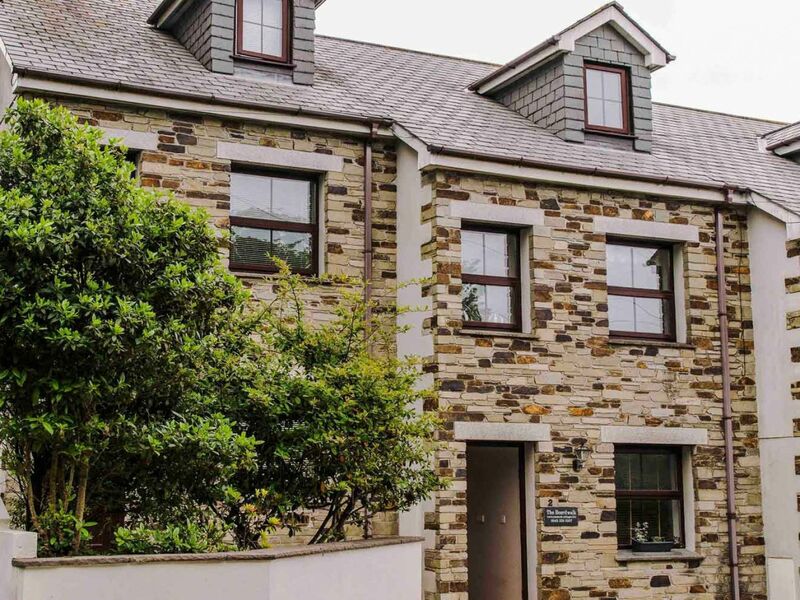 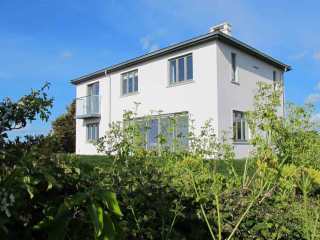 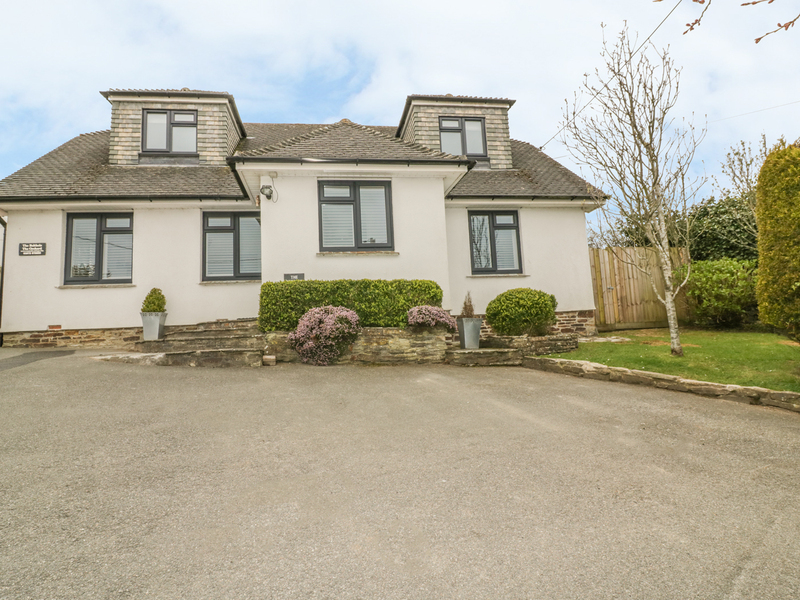 "A detached lodge, situated within Retallack Resort, near the town of St Columb Major, find four bedrooms which can sleep up to eight people." 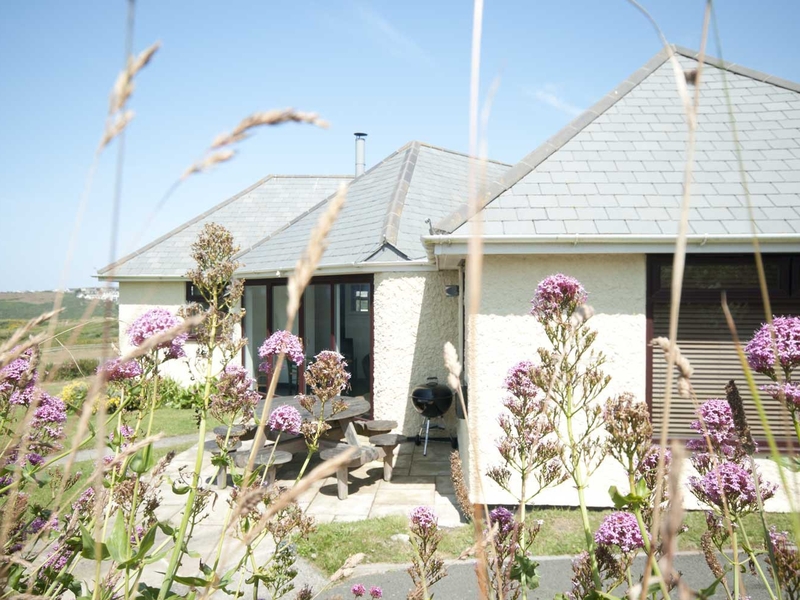 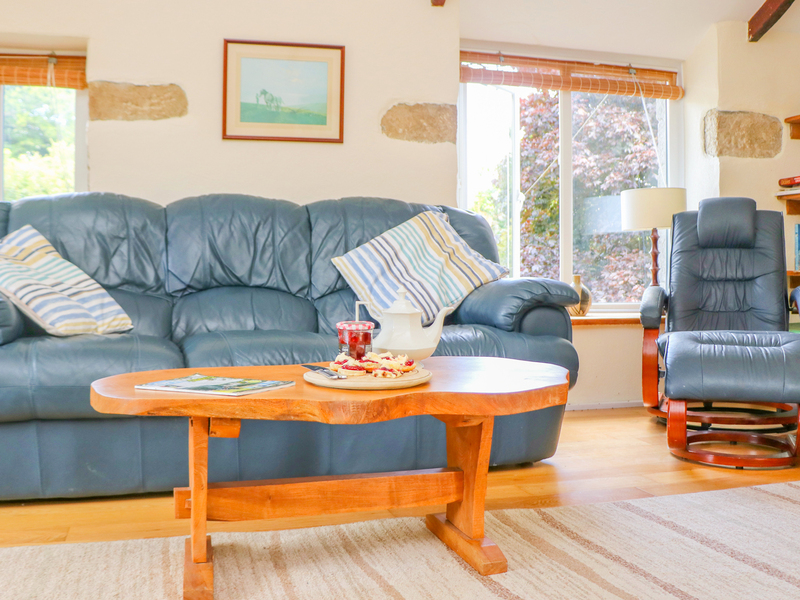 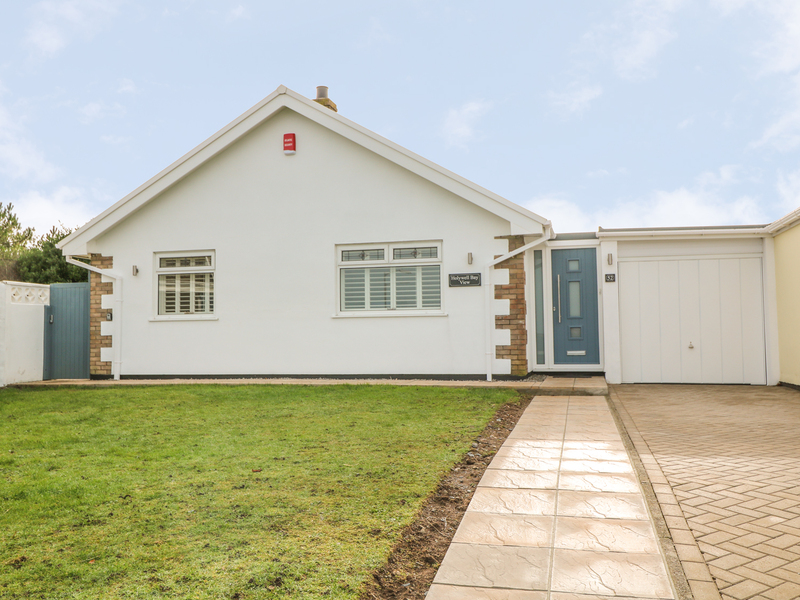 "The Dunes is a three floored, modern terraced cottage ideal for one large extended family or two families sharing a holiday. " 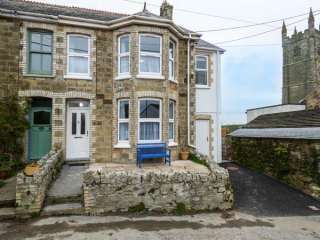 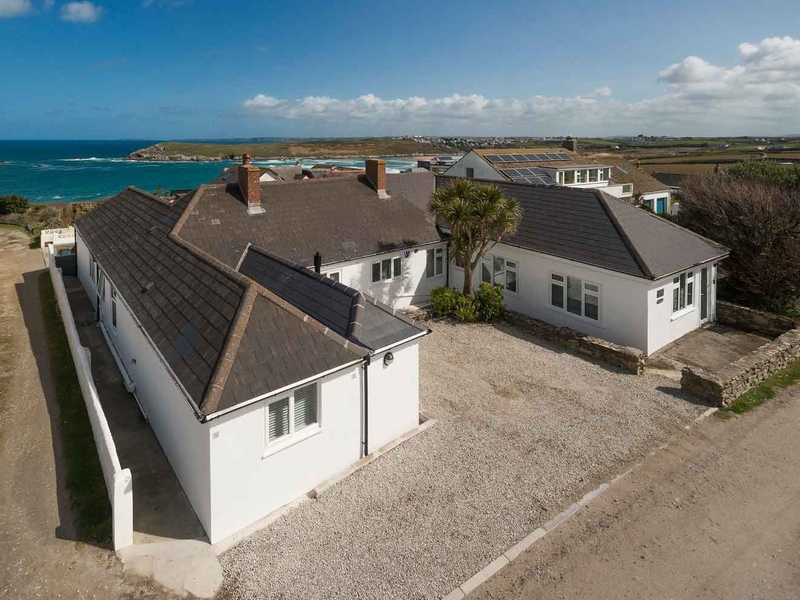 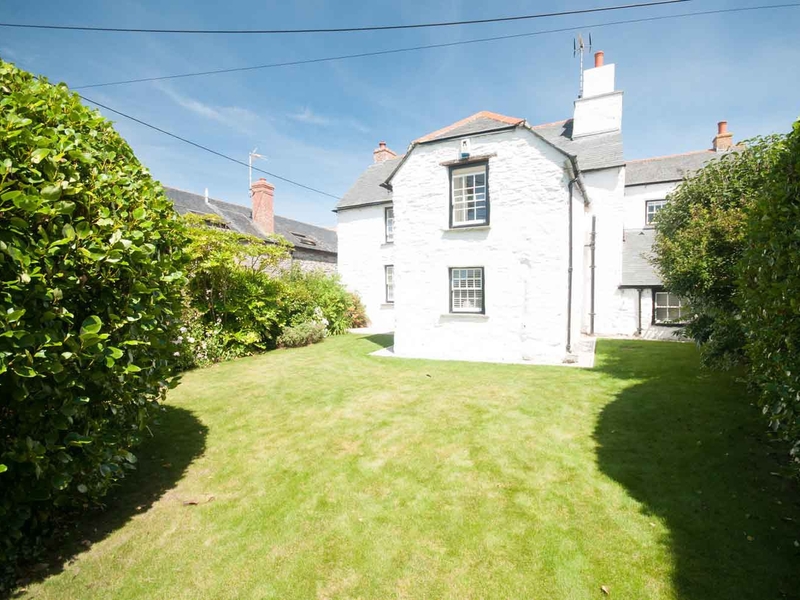 "This house is in Porth, near Newquay in Cornwall and can sleep six people in three bedrooms."